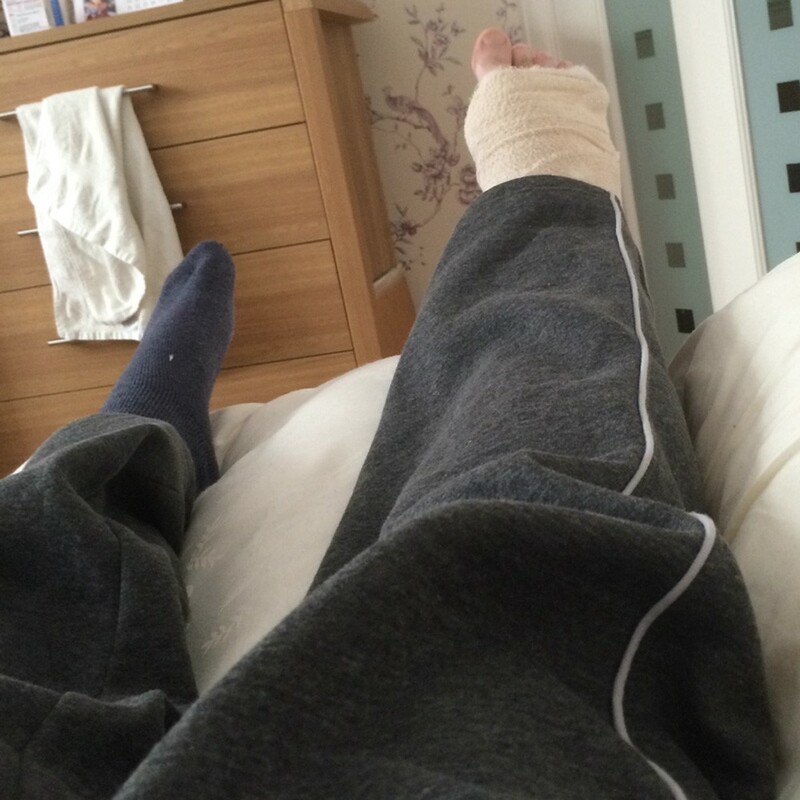 On Sunday 6 March 2016, I slipped on a manhole cover and broke my right ankle. The first 48 hours were the most bewildering of my life. 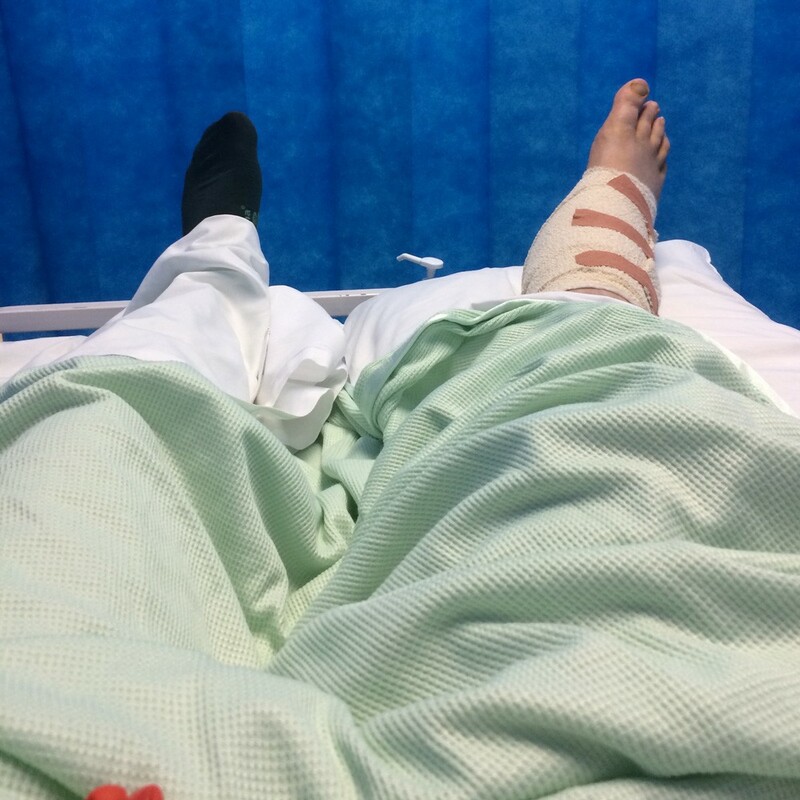 I spent two nights in hospital, where doctors put a metal plate in my ankle to put it back together. At the end of the first week, I wrote about that experience. 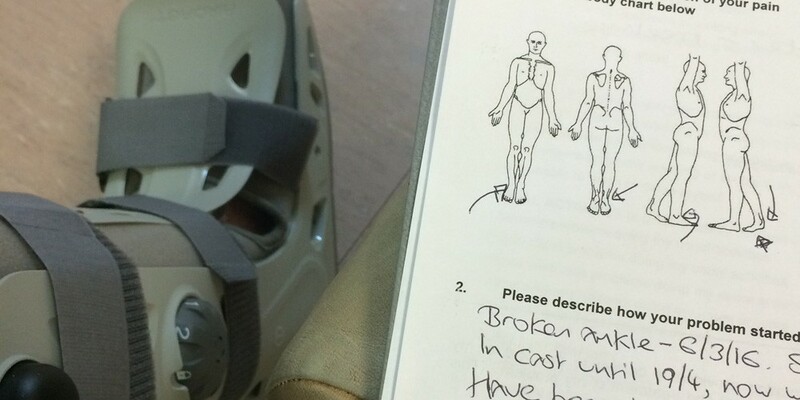 One of the first things I did after being discharged from hospital was to look for other people’s stories about broken ankles to see what I could expect. 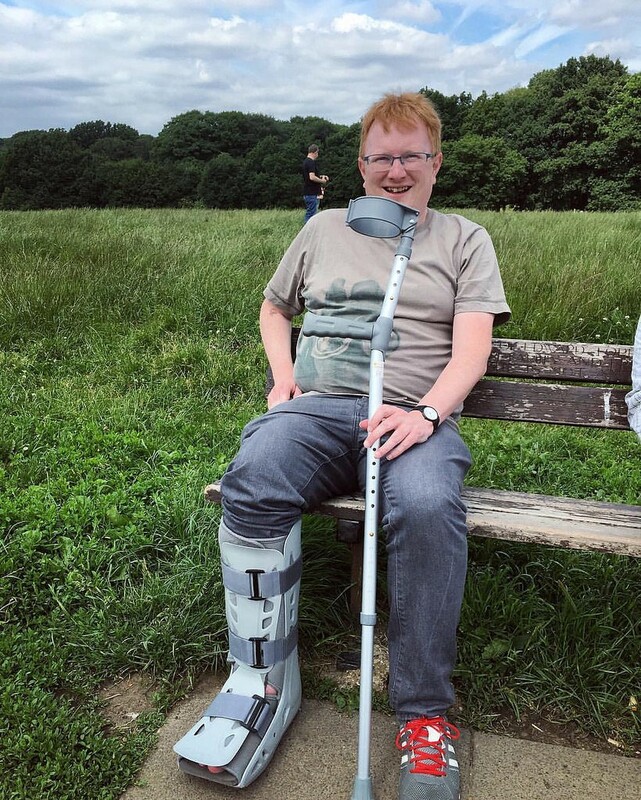 The main British one you’ll find is on the Saga website, One step at a time: diary of a broken ankle. It’s well worth a read. Being slightly younger than Saga’s target demographic, I thought things might be easier for me. I was hopelessly wrong — my fall had also damaged my ligaments, and the healing process was much longer than anticipated. So, here’s what happened with me. It’s very long, but I hope this is useful for those who don’t fit in the normal recovery timeframes, and for those who suddenly find themselves caring for them. If you think I’ve had it bad, think of those who had to fetch me drinks, drive me around and look after me in those precarious early weeks. To get one thing out of the way: I’ve explored seeking legal redress for the hassle, missed work and inconvenience of putting my life on hold for weeks, as well as the time others spent looking after me. Unfortunately, three separate solicitors have advised me that these are difficult cases to win. 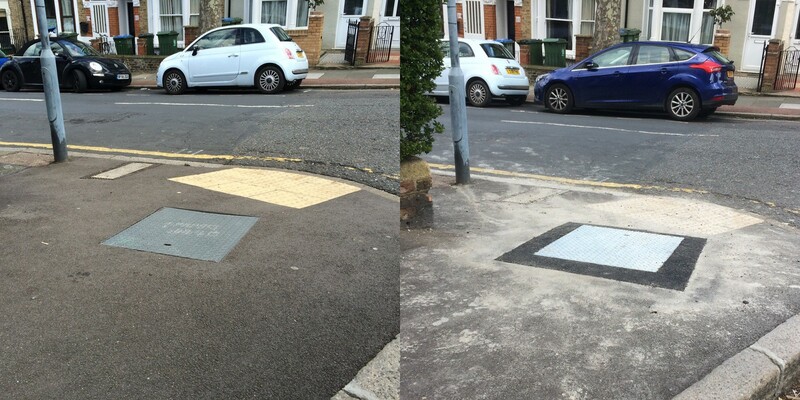 I slipped on a Thames Water manhole cover in wet weather that was both damaged and on a slope (Thames replaced it days after I reported my fall to my local councillor, citing an “unrelated fault”). Local authorities have a legal obligation to inspect street furniture. But they can fend off legal challenges by merely pointing to those inspections. Whether they actually look at them properly isn’t a consideration — the very fact they inspect them, no matter how half-arsed, is apparently enough. I spend a lot of time grumbling about how my local council doesn’t look after my neighbourhood very well — I never expected those streets to get their revenge on me in such dramatic style. 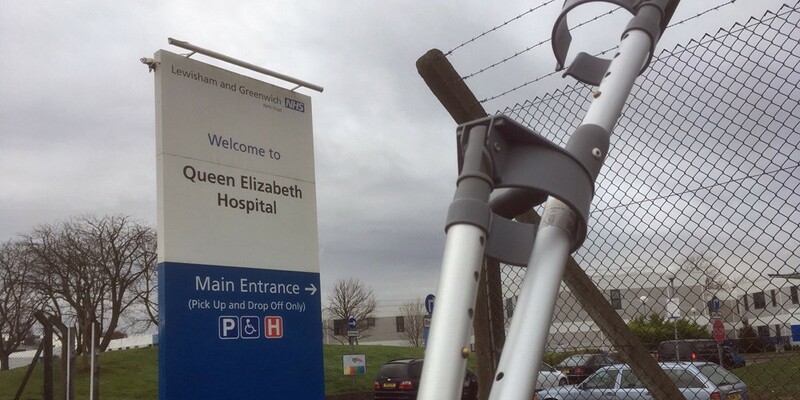 I am discharged from hospital on the evening of Tuesday 8 March, after a couple of quick sessions on how to use crutches, including a quick session on the most terrifying aspect of all — how to get up and down stairs. I’m given a huge green hospital bag carrying the clothes I fell over in as well as painkillers, boxes of disposable syringes for daily anti-blood clotting injections, a sharps bin and some laxatives. I’m told to come back in a fortnight. I bundle myself into the back of my dad’s car (lying across the back seat, feeling every speed hump as we go) and head to my parents’ home. Going home’s a non-starter as I live on my own — at present, I can’t even fetch myself a glass of water. My parents live in a bungalow only a few miles away, so going here makes sense. This is the first night I’ve spent at my parents’ house in 16 years. It’s not the home I grew up in, so at least there’s a novelty factor. I’m thinking I’ll only be away for a night or two. 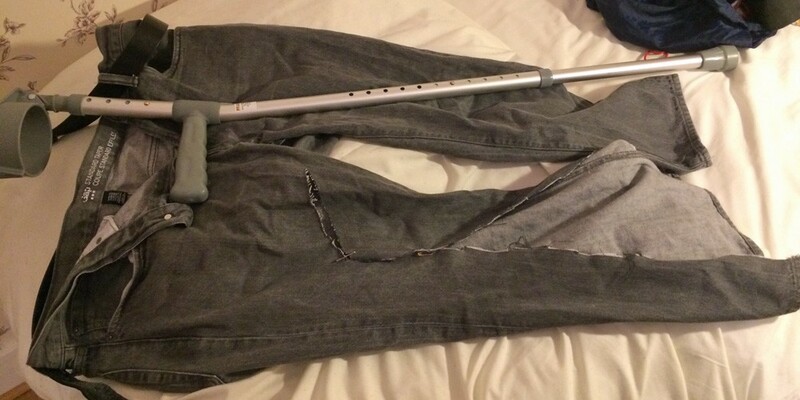 A couple of cheap jogging bottoms are purchased as nothing else will fit over the enormous cast protecting my right ankle. Nobody else sees them — at least for now — as I don’t leave my parents’ house for two weeks. My diary for the foreseeable future is completely wiped out. My partner, Clare, comes over to see me after work. I have clothes and my laptop fetched from my flat. I only need half as many socks, my left trainer still sees service while my right one was shredded by the paramedics. I spend most of my time propped up in bed in my parents’ spare room, reacquainting myself with their routine. I’m not sure they were that impressed with my attempts to keep to bits of my routine (the BBC 6 Music breakfast show and Radio 2’s Sounds of the Sixties). I sleep a lot and listen to the radio. 6 Music’s playlist — David Bowie’s I Can’t Give Everything Away, Courtney Barnett’s Elevator Operator and Mogwai’s bleak instrumental Ether will always evoke this time. I listen to a lot of football commentaries too. I feel like I’ve regressed to being 15. Getting around on crutches is tiring, but at least I don’t have to go very far. That said, I still manage to bash my toe against a door frame one freezing cold night, leaving me in agony. In the weeks before my fall, I’d been helping out with protests against the hopeless owner of Charlton Athletic, Roland Duchâtelet. Now I’m confined to barracks elsewhere, I’m reduced to watching little clips on Twitter of a spoof funeral cortege in the streets behind my flat and beach balls raining onto the pitch, leaving me with an odd mixture of frustration and pride. 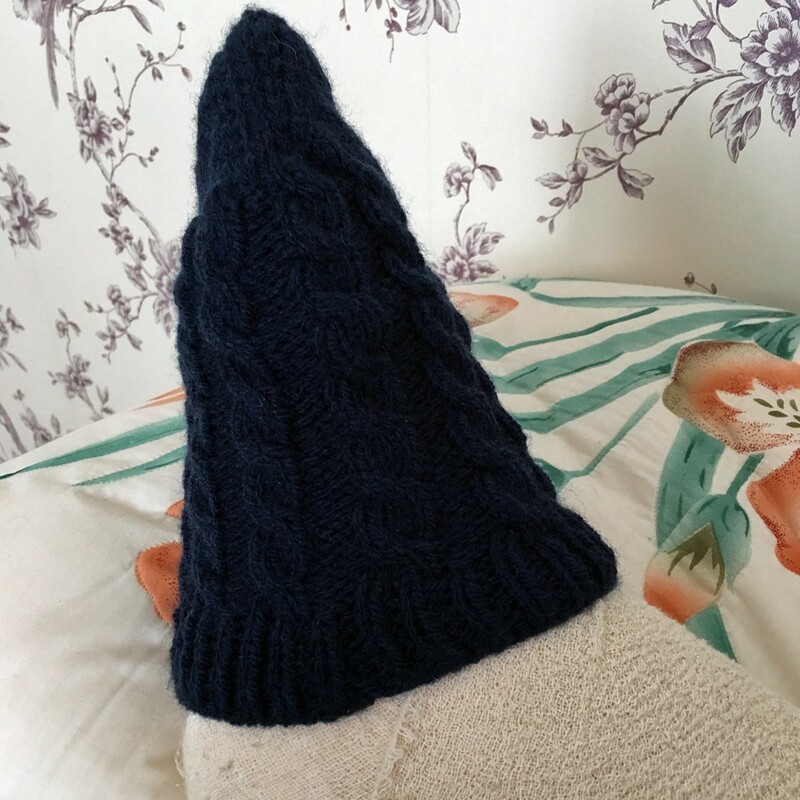 Clare’s visits give me a link to the chilly world outside, and her mother is kind enough to knit me a toe cosy to keep my exposed extremities warm. A couple of days before I’m due to return to hospital, I practice hobbling around outside my parents’ house. I’m so excited about being able to get up the front step to the pavement, I nearly fall over. Two weeks after being discharged, I’m summoned to the fracture clinic. 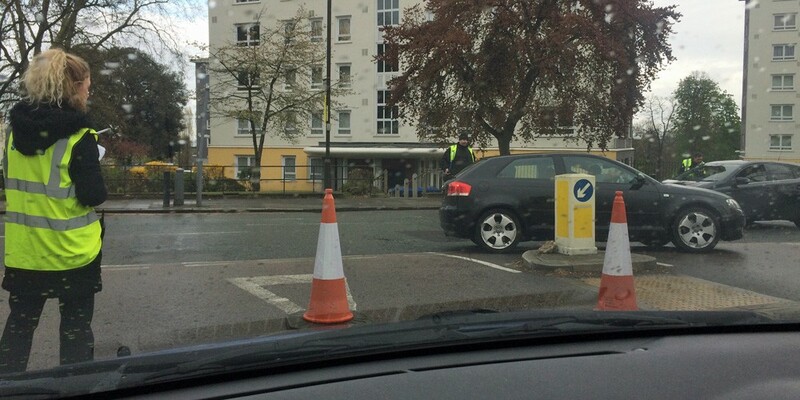 I manage to hobble around Queen Elizabeth Hospital in Woolwich fine, but the process is confusing. It becomes clear that the NHS is very good at dealing with repeat customers, but for a first-time outpatient like me, it’s utterly baffling. The signage is poor, with temporary notices directing me to imaging for X-rays, but it’s not clear that I need to announce my arrival at a desk that’s tucked out of sight. I have my cast removed only to find my foot is at a slight angle to how it should be — it’s pushed and prodded and manipulated to move it to a better position. 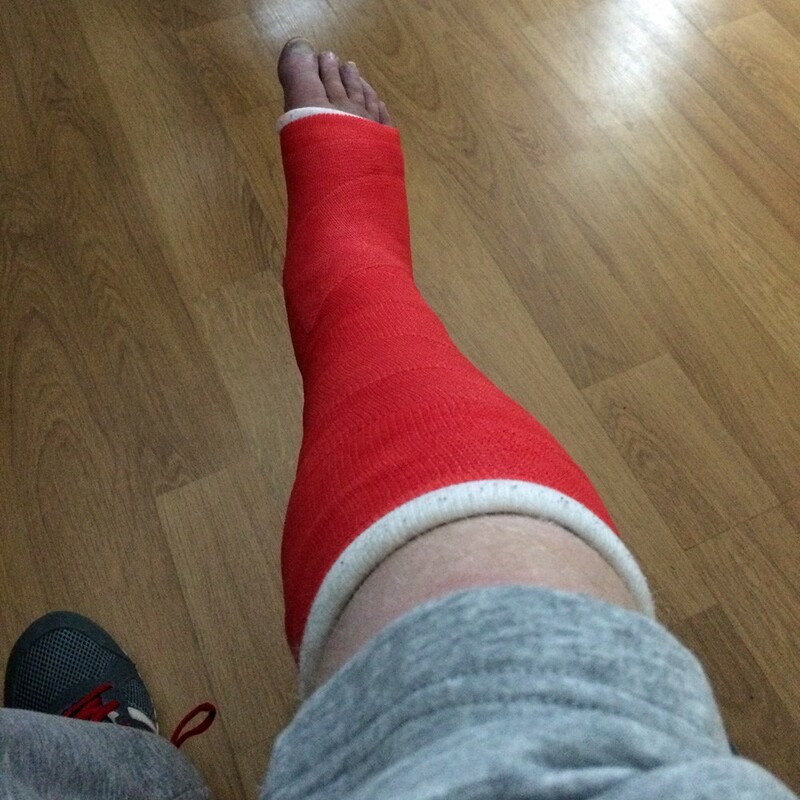 I get a red cast (for Charlton) and all else seems to be well. I’m told to come back in four weeks and am sent away with some papers that I only realise I’m meant to hand back in at the front desk when I’m heading home. The confusion means I temporarily vanish from the system. Then I get an extra appointment, raising my hopes that I’ll be out of the cast sooner than expected. Before my fall, I’d started doing some freelance copywriting work out of an office in west London, penning short profiles of universities. There’s no chance I can travel at present, but I’m given the all-clear to work from home and the firm is happy for me to do that. My parents’ internet is limited, so I wind up in a new routine. I’m driven to my flat to work from there, before being collected each evening and returning to their house. 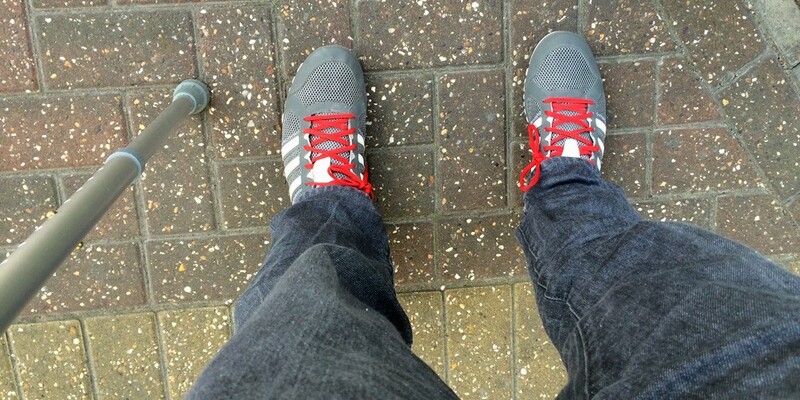 I remember I have a pair of brilliant trainers given to me as part of the volunteers’ uniform at the London Olympics. I grab one from home, and hopping around on my left foot suddenly becomes a lot easier. 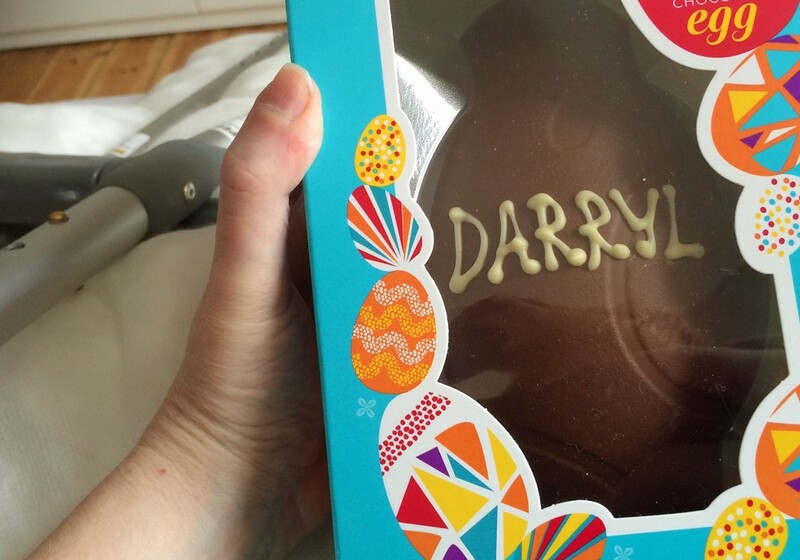 I spend weekends at Clare’s — at Easter I am thoroughly spoilt by her and her two children while propped up on her sofa. But I can’t climb her stairs — I have to bump up and down on my bottom. I feel loved and hugely grateful. But for all the shuttling between my flat, Clare’s house and my parents’ place, my life is still effectively on hold. A friend arrives from Germany but I don’t get to see her, another comes from the US and ends up coming to see me for a little while at home. I’m offered a job interview, but end up doing it over the phone, even though the office is just across the Thames. 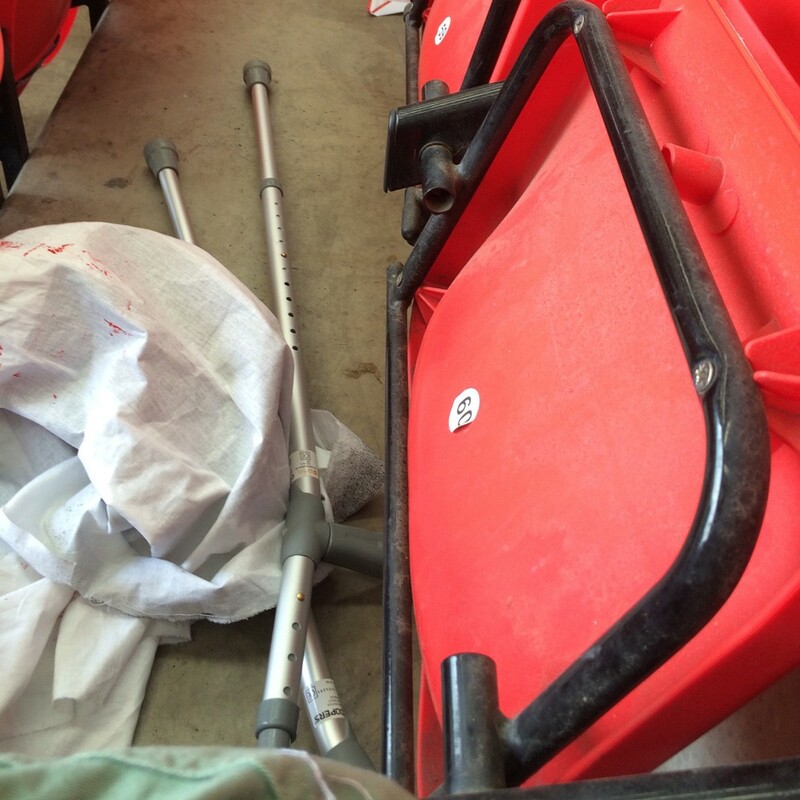 On Easter Monday — three weeks after my fall — Clare and I do something daring: we go to the football. We watch Dulwich Hamlet v Tonbridge Angels from the disabled area at Champion Hill on a freezing cold day and I’m surrounded by friends. It feels a bit overwhelming, but it was lovely to see people and life again. More friends come over on another evening and it’s enormously humbling to have people running around fetching stuff for me — including souvenirs from the Charlton demos. I get a little more agile as the weeks go on, although my movements are still restricted to where I can be driven. We drive to my flat so we can watch the London Marathon pass the end of my road (I live roughly between the one and five-mile marks). But that almost comes to grief when jobsworth stewards try to block access to my road, even though we were well before the time organisers said they’d close streets off. One insists I walk it, despite me showing them that I can’t physically manage it. We tell them bluntly where to stick it and drive through anyway, and have a fantastic morning watching the competitors. 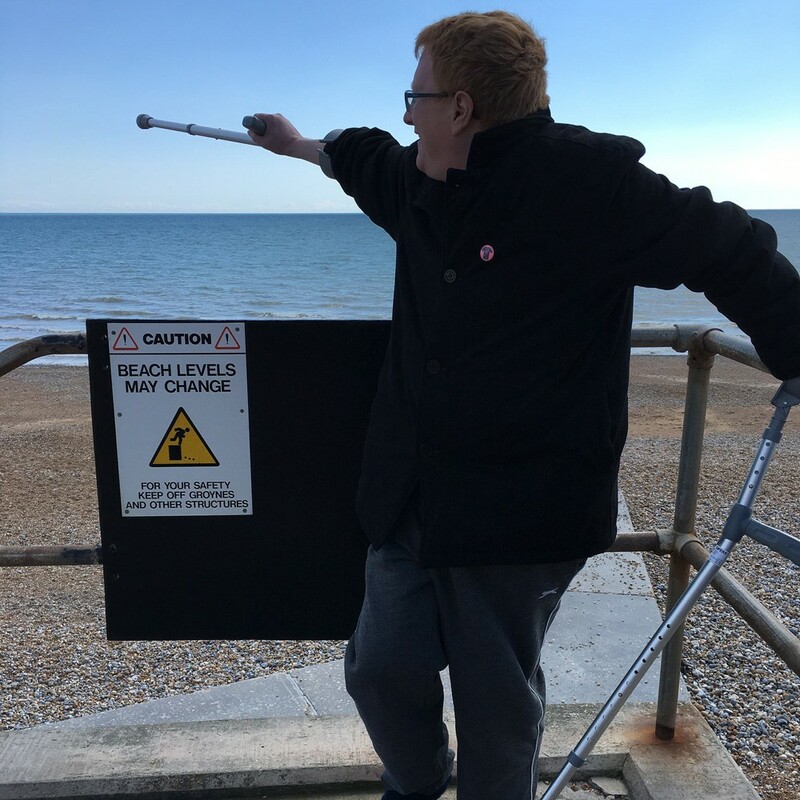 Six weeks after my fall, we drive to the Sussex coast on a glorious sunny day, taking in the Hastings seafront before the having ice cream at Beachy Head. It feels as if I have the crutches thing sussed. The daily injections cease — good, because I’m running out of places around my belly button to push the needles in — and it’s onto the next phase. Two days after my seaside trip, I’m back at the hospital and the cast comes off to reveal a skinny, still-bruised calf, along with a misshapen foot. I’m given a pneumatic walking boot — but am then told I still can’t put any pressure on my ankle. Confusing? Yes. I’m then packed off to book a physiotherapy appointment. On crutches, battling with the poor signage around the hospital, the physio department feels like it’s miles away. It’s behind a pair of closed doors, which is useless when you’re on crutches. It’s now spring and I’m sweating buckets. I’m furious and frustrated at my slow progress. But when the physiotherapy appointment comes a few days later, I’m told I can walk. Some of my freedom starts to come back. At the seven week mark, I move back into my flat. I can even have a bath for the first time in weeks — although getting into and out of the tub is a precarious process. I begin to count and celebrate small victories like this. 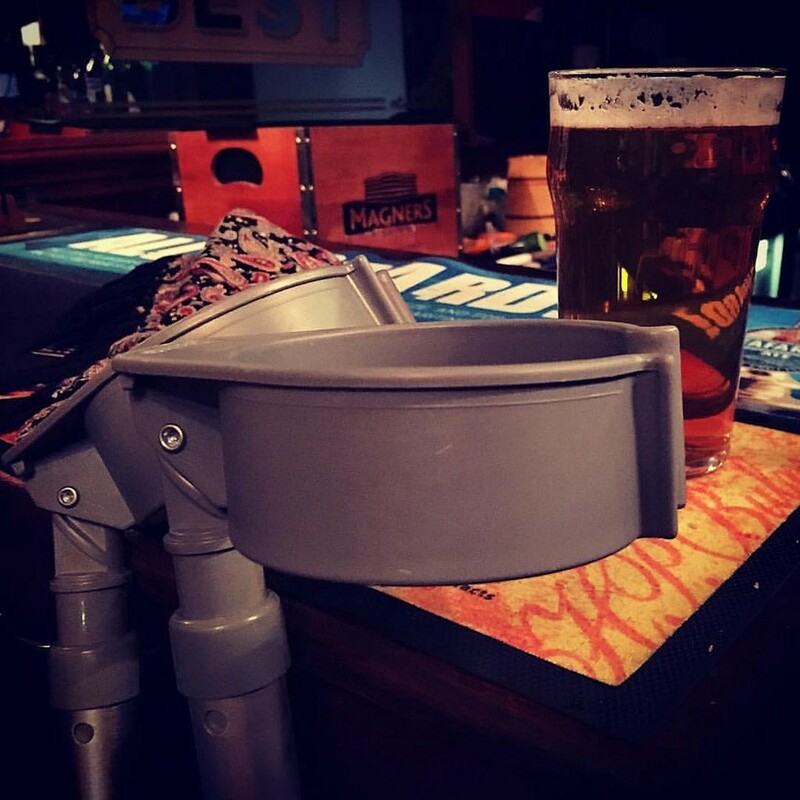 At eight weeks, I manage my first trip to the pub since my fall. I bump into an old friend I haven’t seen for years who suffered a broken ankle last year — an injury sustained after being attacked at a railway station near my parents’ house. He is making a good recovery, but I realise things could have been worse. That night, I amaze myself by travelling back to Clare’s by bus. Not just one bus, but two buses. More small victories. I can now travel around a bit and I start to gain an appreciation for Transport for London’s low-floor vehicles — and the pavements at bus stops that have been raised to meet them. Most drivers are absolute diamonds (except on the wildly-driven 202, oddly enough, where one driver nearly shuts me in the exit doors) and fellow passengers are hugely considerate (the place to find arseholes, I find later, is the Tube, although I’m sure that won’t be news to you). The days get longer, my movements get better. We travel to a couple of Dulwich away games — once by car to Needham Market, Suffolk; and by train and bus to East Thurrock United in Essex for a play-off final. It’s non-league, so everyone is very friendly and helpful. Especially when I have to navigate to the gents’ toilet (“I’m not helping you with that,” quips one urinal wag). But coming home, Clare almost has to catch me as I clamber off the London Overground train at Brockley station — the gap between train and platform is almost too big to manage. Lifts and step-free access make travelling by the Jubilee Line and Docklands Light Railway possible, but much of the rest of the network — particularly National Rail — is too big an ask for now. I even manage a trip to The Valley – normally less than 10 minutes’ walk from my flat, but about 20 on the sticks – for Charlton Athletic’s last match of the season. Friends and fellow fans help me up the stairs to my seat. I’m in no fit state to take part in the furious pitch invasion that greeted the mismanaged club’s relegation, but I still get to wave a protest banner. The ninth week after my fall contains the London mayoral election. 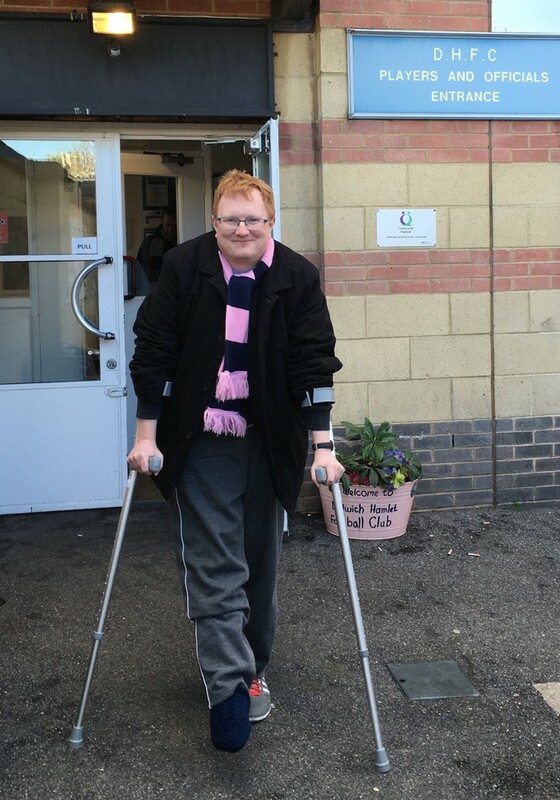 I even manage to ditch one crutch for the short walk to the polling station. Those small steps feel like one great leap forward. I’m now able to get about a little bit more on my own, although I’m still working from home for much of May on the copywriting job. It’s not all simple, though. I live on a hill where the lie of the land is a little awkward, and the footpaths are infrequently and perfunctorily swept. 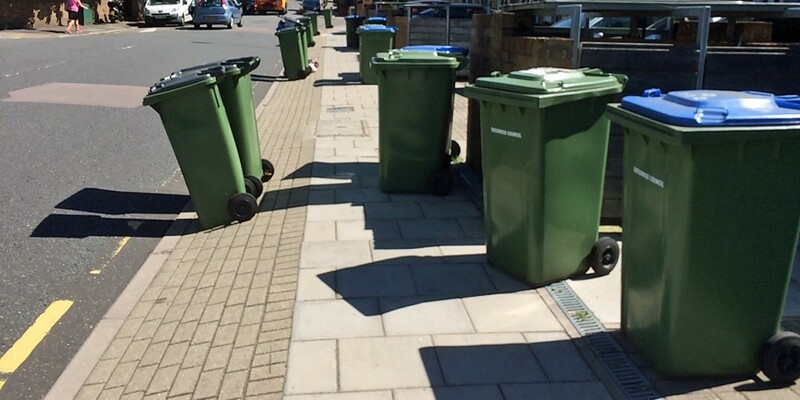 On bin collection day, there are wheelie bins left out blocking the pavements as the refuse teams complete three separate rounds. I try to avoid leaving the house on Mondays. Living in my own neighbourhood becomes tiring and miserable. I have to pick the safer, smoother side of the road to walk on, and change my shopping habits so I avoid the worst roads. One afternoon, my crutch slips away where the dirty pavement has become slippery after rain — thankfully, I manage to catch myself before I fall again. Towards the end of May — 10 weeks after my fall — the copywriting work comes to an end, and I can start to get out and about a bit by bus. I spend more nights at Clare’s, coming home via Lewisham shopping centre, where it dawns on me that I’m far from alone on crutches. Popping in to get some shopping at 10am one Monday morning, I look around and see every fourth or fifth person is using a crutch or walking stick. As someone who’d been a fairly active person before the fall, this brings me up short. As a cyclist, I’m used to sharing knowing nods and smiles with other bicycle users if I pass them. The stick is still a novelty to me, so I try a knowing smile at other stick users. No joy. Then I remember the people I’ve known in my life who’ve had mobility issues. This wasn’t a game to them, and they coped brilliantly. I grow up a bit, and try to get on with life. Everything I read suggested I’d be out of the boot around the 12-week mark. 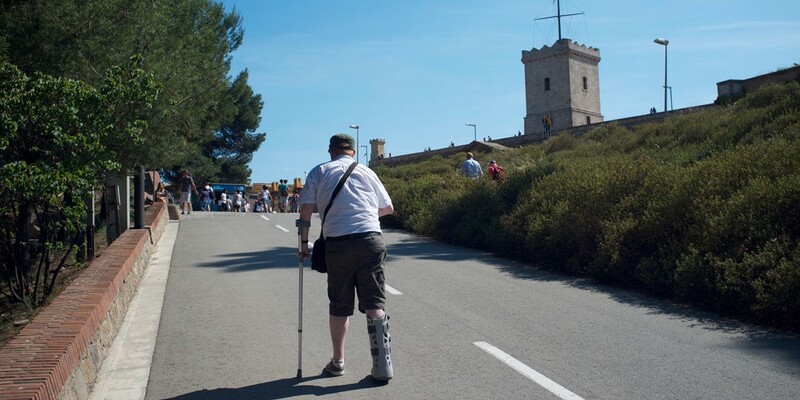 But 12 weeks after my hospital discharge was the day me and Clare were meant to be travelling to Barcelona for the Primavera Sound music festival. It looked touch and go for a little bit, but the doctor doesn’t seem too bothered by me traipsing across Europe wearing great big NHS footwear. 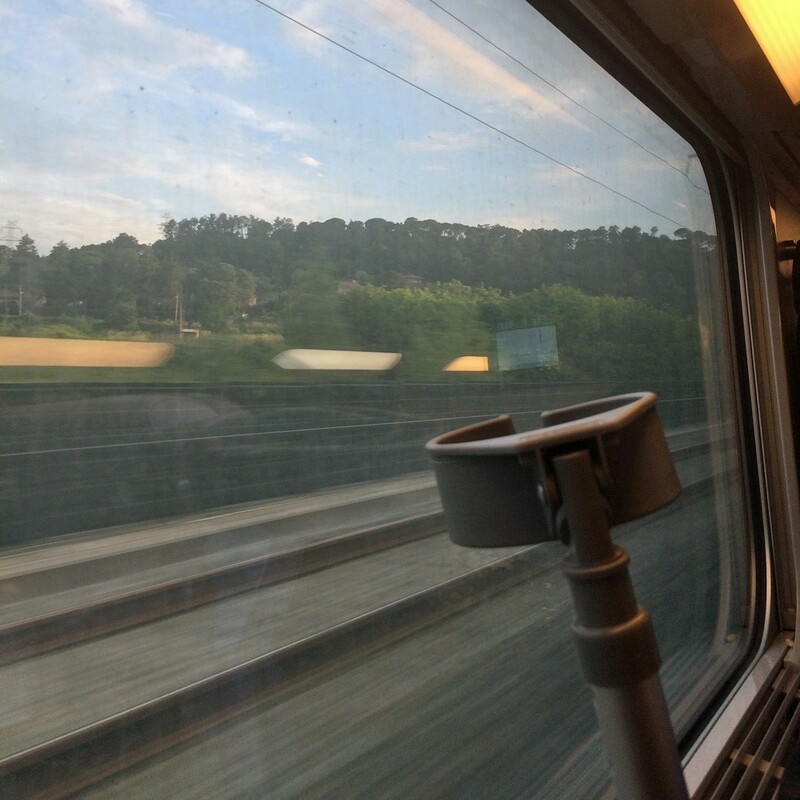 We travel by train, and it goes relatively smoothly — even if we make our connection in Paris with just minutes to spare. I’ve been going to the festival for years and staying in the same hotel, and the staff are brilliant — happy for me to ride in their luggage lift to get up and down to my room. 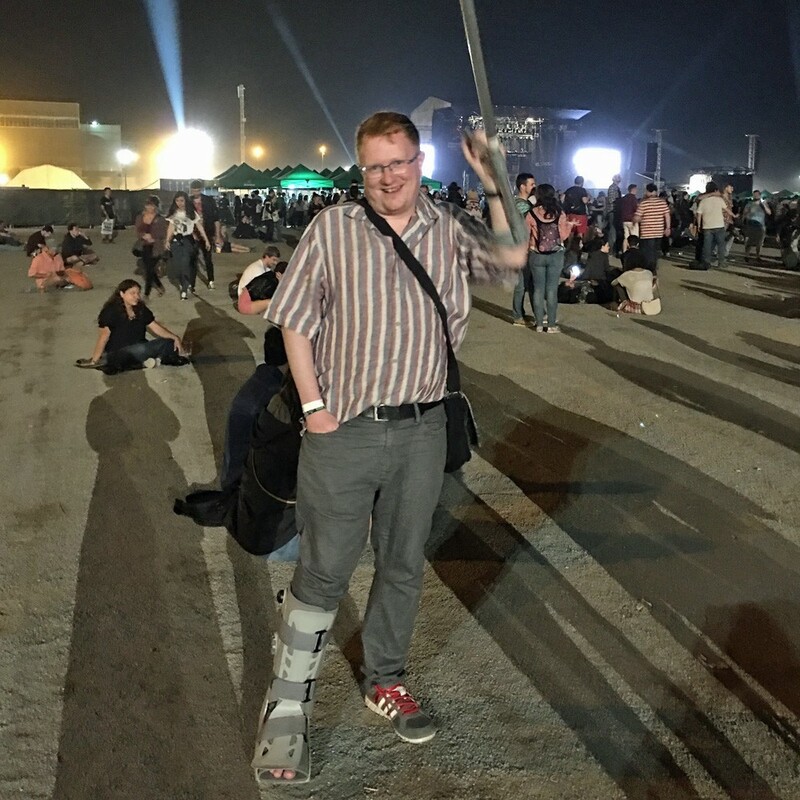 And the Primavera Sound staff are brilliant too — I get a special white wristband which gets Clare and I access to the disabled area, and there’s a little shuttle bus to help us get around the site. And I’m by no means alone — I see people with similar injuries who have hired wheelchairs to get around. I see one chap cutting a dash in a boot just like mine, but in a snazzy black compared to my dull grey. And on the second night we meet a young local woman who injured her ankle on the first night, but returned on crutches for the rest of the festival. Up on the disabled platform for Air, there’s a lovely camaraderie. Things are hairier for Radiohead’s appearance on the second night — the platform is packed when we arrive an hour in advance, and gets busier still. There’s a very silly moment when the audience start waving lighters — up on the platform, about 20 of us respond by raising our crutches to the sky and laughing. I’m not sure how either me or Clare survived the three hours stuck in a tiny space. Of course, the two-hour set made it all worth it — but then I would say that, wouldn’t I? Barcelona was hot, tiring, but huge fun. Coming home was a drama, though — a French rail strike cancels our train home, forcing us to take a later service and stay in Paris for a night. This wouldn’t have been such a bad thing if an Australian tourist hadn’t taken my bag off the train in error when alighting at Beziers in the south of France — leading to two hours of helpless panic as we sped towards Paris, fearing we’d been victims of theft. It was only when we found the Aussie’s bag still on the train on arrival in the French capital that we realised exactly what had happened. Thankfully, Eurostar’s staff were fantastic, allowing Clare to dash home for an important appointment and me to hop around Paris with crutch and boot trying to report our missing bag before heading home alone. I get a call from a very sheepish Australian later that morning, and my bag eventually made it home, a week after me. It was a distraction, albeit one I could have done without. 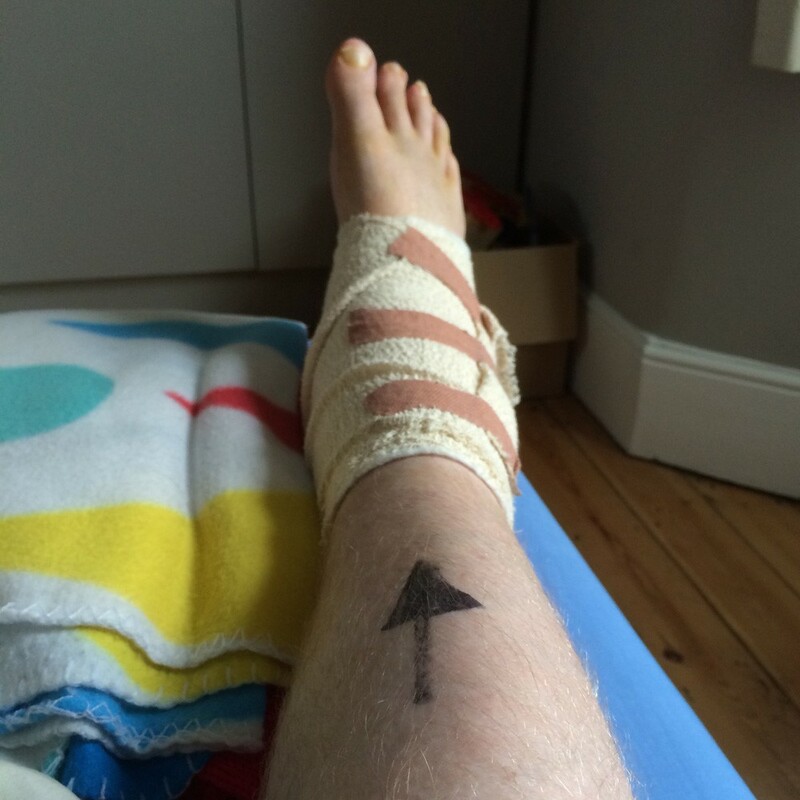 I’d always known I’d face a second operation to remove the metal that had been holding my ankle together. The Paris escapade delays my return to Queen Elizabeth Hospital to get all this sorted, but it’s finally sorted for around the third week of June — date to be advised. My injury had been such a distraction that I’d completely neglected my attempts to look for work. I did land a couple of days’ freelance work in a very nice office where they kindly let me work with my right foot propped up on a sofa, although I’m not sure it was a particularly impressive look. Yomping around Paris trying to sort out lost property was good practice for commuting, but on my second day, the Central Line failed, meaning I had to reroute via the ancient, accessibility-hostile Circle Line. 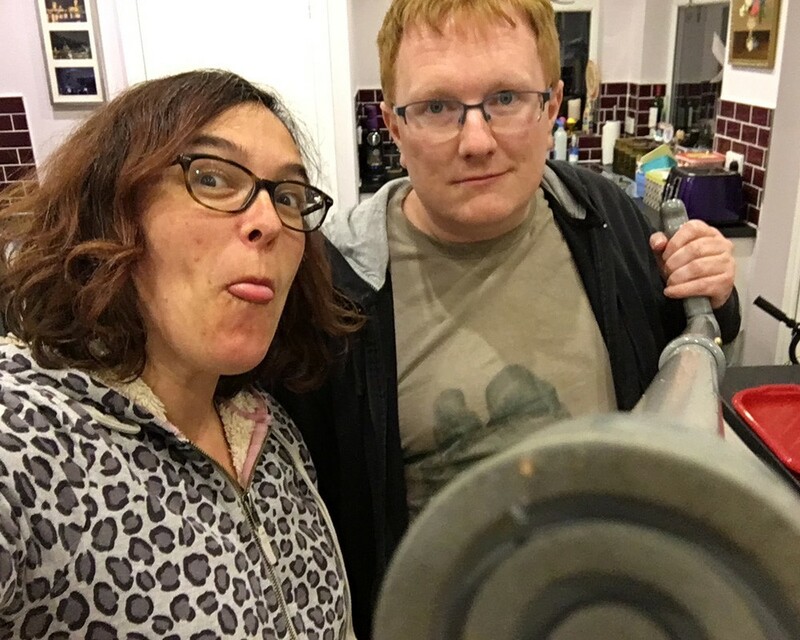 If The Krypton Factor returns to TV, negotiating Baker Street station with an orthotic boot and crutch would be a good replacement for its assault course. By week 16 I’m on standby for the operation, and placed on something called the Trauma List. “It’ll be by next Wednesday at the latest, we’ll call the night before,” I’m told. By 9.15pm on Tuesday 21 June, Croatia have just equalised against Spain in Euro 2016 and it looks like I’ve disappeared into the NHS void once again. Then a doctor calls me with instructions — don’t eat anything after midnight, come in for 7.30am, and we’ll try to get you seen by the end of the day. Boom — after all this wait, here we go. I get very little sleep, and present myself at half past seven, bleary-eyed with phone charger, magazines and books. I need them all — I don’t get called until 3.50pm. After some to-ing and fro-ing — I realise I’ve no idea how to wear a surgical gown and end up donning it like a superhero cape — I’m taken into the theatre at about 5.15pm. I chat with a Filipino doctor who tells me how he didn’t just slip on a manhole cover — he fell down the hole. I come round at about 7.30pm on the day ward where I’d been taken after my first operation, all those weeks ago. Unfortunately, it soon becomes clear that the nurses are expecting me to stay the night — this wasn’t something I’d planned for. But they agree I can leave at 11.30pm after an injection, and Clare comes to spring me from the ward. I’m feeling reasonably sprightly, although the state of my ankle slides down my list of worries when I wake on the Friday to the referendum result. 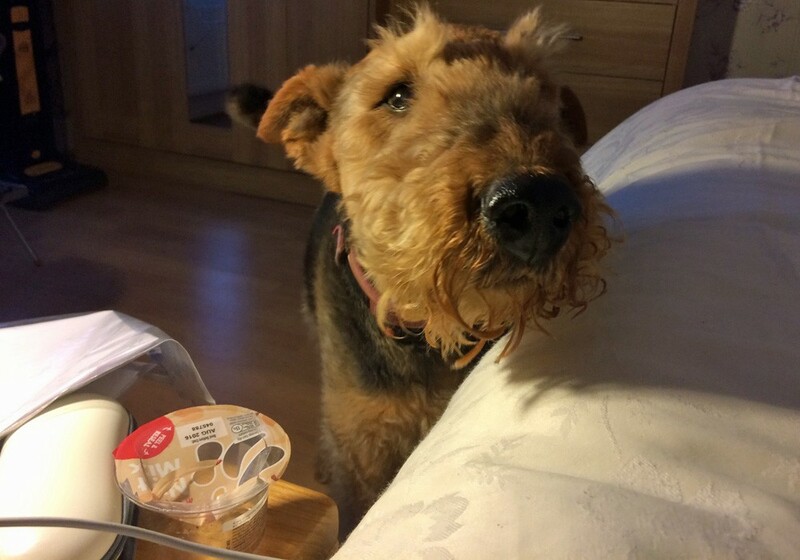 I stay at Clare’s for a few days, being spoilt rotten again, before heading home. Well, they got the right ankle. 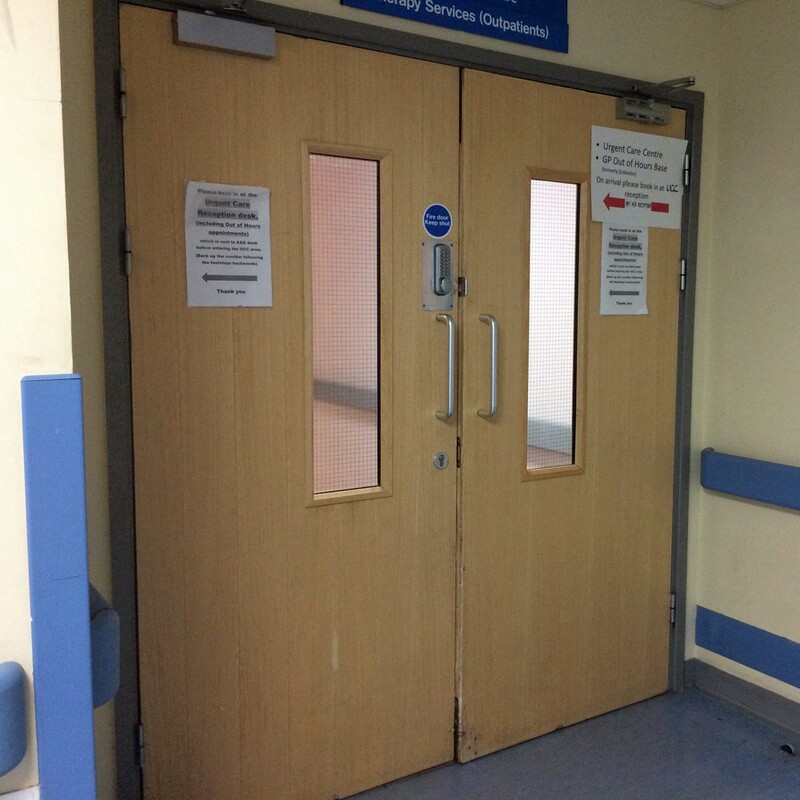 One problem with leaving hospital at 11.30pm was that I’d fallen down another NHS black hole — the day ward’s night staff hadn’t passed my details back to the fracture clinic, so a week after the operation I’m forced to chase up what’s happening. Thankfully, someone sorts it all out for me, and I get a date for a follow-up appointment. It’s around now that it becomes apparent that nobody in the NHS speaks to each other. I’ve been doing physiotherapy — moving my foot around, up and down, starting to build those wasted muscles back up. But there’s absolutely no communication between the fracture and physiotherapy clinics — I’m the one that ends up passing messages between the two, and I’ve no idea what I’m talking about. We muddle through, though, and I seem to be making progress. It’s now July and strictly speaking, I’m still meant to be wearing my boot, but I try a few daring steps without it and it seems to work. I still need a crutch, though. The boot comes with me on a march in central London, stomping two miles through the West End. I don’t appreciate how exhausting it is until it’s over, flopping out on a wall in Whitehall. 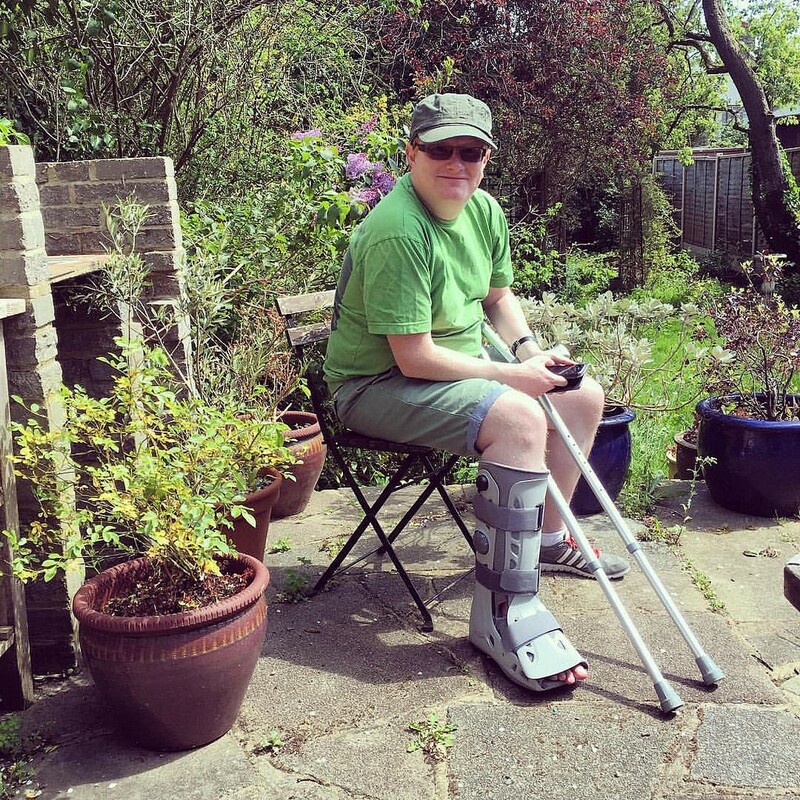 Finally, on 5 July — 17 weeks and two days after my fall — I’m given the green light to ditch the boot and start putting pressure on my right foot again. The registrar even says my next appointment with him might be my last. 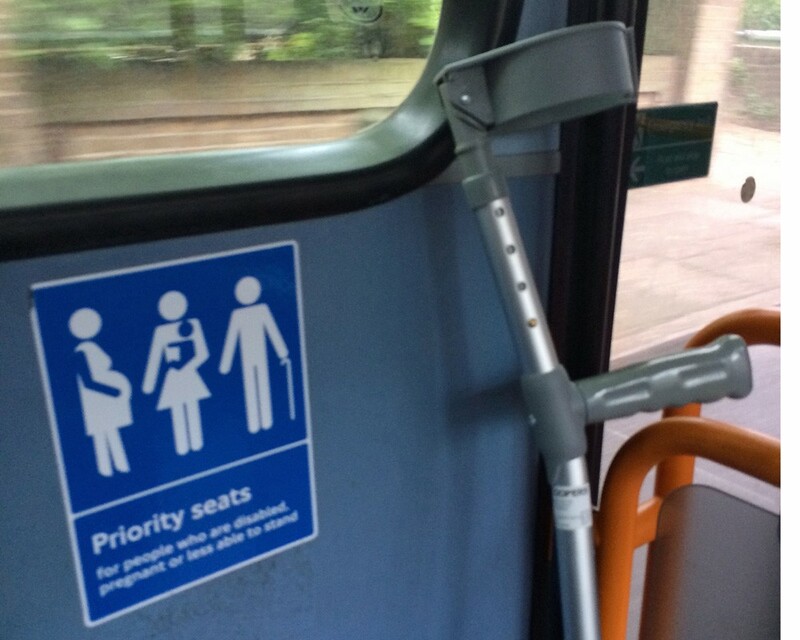 And the following week, I decide I can’t be bothered with the crutch any more, and ditch that. I’m now walking unaided — but very awkwardly. 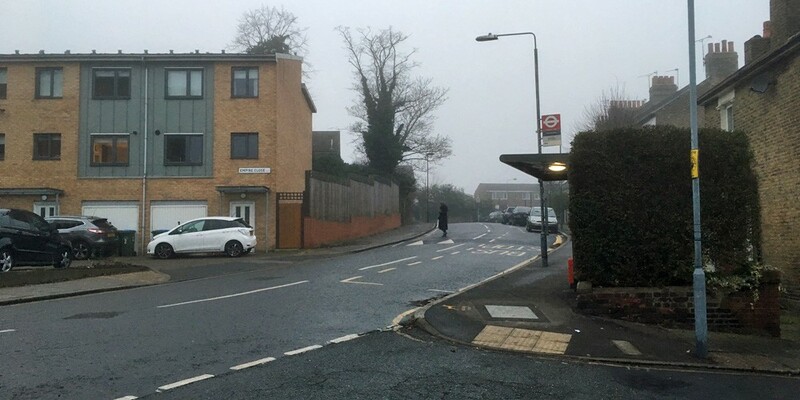 I can walk fine indoors and on even pavements — but on the wonky walkways of my neighbourhood, it’s frustratingly tricky. To make matters more difficult, there’s a setback. My latest X-ray is greeted with frowns and concerned looks. So is a follow-up. My ankle joint is uneven, and there’s a possibility I may need a third operation. I have to be careful — my ankle is liable to swelling and gets painful when overused. I get a new physio, and she isn’t impressed when I tell her I completed a five-mile walk the previous day, something arranged many months ago, although my ankle was largely fine throughout. I’m told my arches have fallen, which is why I’m walking so horribly flat-footedly. I’m given tips to improve my walking — “heel, flat, toe” — including buying orthotic insoles. I pick some up — for a cool £30 — and they are a revelation. I wonder why nobody suggested them to me earlier. I can almost walk properly in them. But I’m told to keep resting. I’d been hoping to pick up some simple part-time work to keep the wolf from the door, get me out of the house and rebuild my shattered self-confidence — but this means I can’t do that. So I’m in limbo. 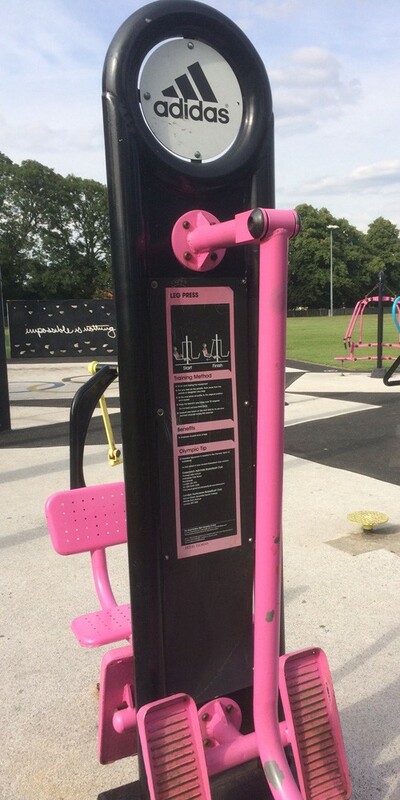 I discover the mini-gym in my local park is excellent for exercising my fragile ankle, though, and spend summer evenings on the leg press. I even try cycling again, but six months after my fall, my tendon still feels too weak to return to my bike. At the beginning of September, I have a CT scan on my ankle to work out what’s going on. “THIS IS NOT A TUNNEL”, barks the instruction letter sent to me. It’s all a bit underwhelming, actually, but the results seem fine, and the risk of a third operation recedes. 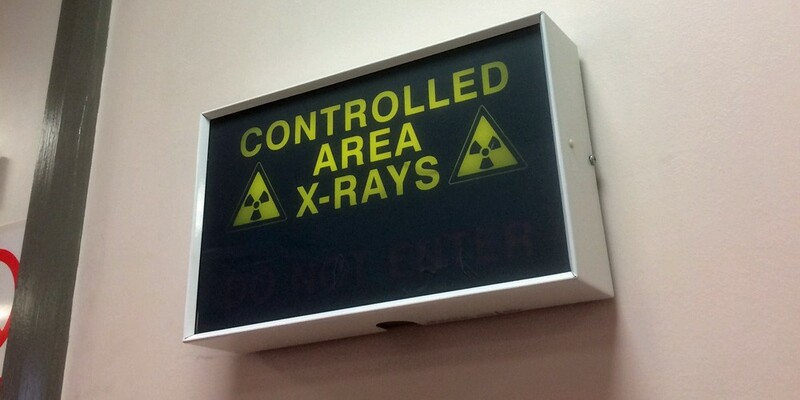 However, I’m packed off to have an MRI scan — the one with the tunnel — to make sure. Things start to stabilise. The insoles are a massive, massive help. 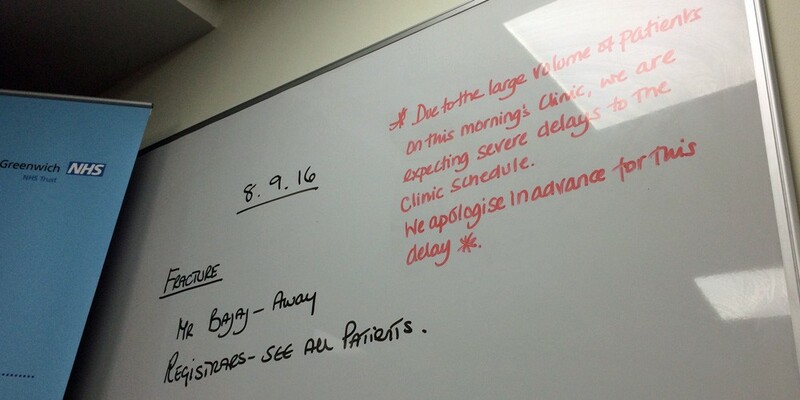 One morning in the fracture clinic, I see a young woman hobbling around like I had been a few months back, and feel a surge of sympathy. The following week, I see a young boy clambering up my road on some crutches. He slips and falls on some leaves. He’s fine, thankfully. I get another new physiotherapist, who asks what I want to achieve. I say it’d be nice to be able to run for a bus again. He asks me to stand on my toes. I can’t. But with practice and exercise, I can. I’m told I don’t need to rest any more. The finish line starts to appear. 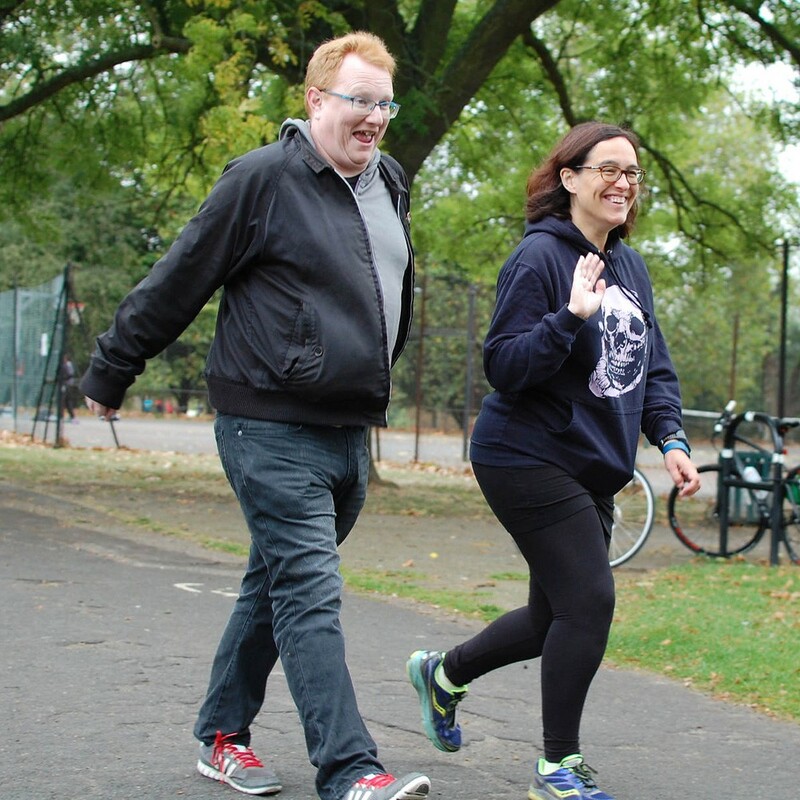 Emboldened, I do something I’d sworn I’d do the moment I knew I could do it: I take part in a Parkrun. Well, I walk it. Unlike Clare, I’ve never been a runner, but she is kind enough to walk with me, and drops back at the very end so I don’t finish last. It’s actually exhausting, and I’m well behind the small group of older women who regularly walk the five-kilometre course at Hilly Fields. But the volunteers who look after the event are patient and friendly, and I’d like to go back and do it again some time, and try to keep up with the Ladies Who Stroll. I have the MRI scan on 9 October — a Sunday evening, for those who think a 7-day NHS doesn’t already exist. I’m the last patient of the day. It’s noisy, like listening to an album of abstract techno, but it’s fine. And then on 23 October, I’m walking up the hill to the bus stop when I see it’s arrived early. I break into a run… and it’s an actual run, not an awkward clip-clop… and catch the bus. One small step onto a 54, one giant leap for me. My MRI scan gets the thumbs-up — so my final fracture clinic appointment comes at the start of November, and after that I’m officially returned to the care of my GP. I’m still doing physiotherapy, but my ankle is improving rapidly. My final appointment is on 12 December — after running around the gym and showing the progress I’ve made, I’m discharged. I hand back my crutches and say goodbye to the hospital, 40 weeks after I first arrived. So it’s New Year’s Eve, nearly 10 months on, and I’m going out dancing tonight for the first time since my fall. My ankle still feels a bit tight in the morning, and I occasionally get a bit of a twinge, but it’s basically fine now, save for the two scars from the operations. I’m still using the insoles — that’s a habit I might hang onto, since I was always a bit flat-footed anyway. I’ve decided to hold back on returning to my bike until the spring — the end of autumn was a terrible time to restart cycling. Maybe I’ll mark the first anniversary of the break by cycling up the hill where I live before collapsing in a heap. I can’t soft-soap the experience of breaking an ankle. It’s horrible and traumatic, and I still feel queasy thinking about what happened that day. I still can’t quite bring myself to walk past the spot where it happened — I cross the road to avoid that manhole cover. But I’m eternally thankful for the love and help I had from Clare and my parents. I’m also hugely grateful for the patience and skill of the staff at Queen Elizabeth Hospital in Woolwich. The NHS feels as if it’s held together with magic and good humour right now, and we need to defend it from those who seek to starve it to death or sell it to their friends. Accept all offers of help, because you’ll need to get used to being helpless for a spell (stupidly, I was firing off texts on the evening of my fall convinced all would be well, which seems crazy now). If someone who loves you wants to help, let them. Ask questions when you’re in the hospital. Ask silly questions. If you’re given bits of paper, ask what you do with them. If you’re sent somewhere, make sure they tell you exactly where you need to go and what you have to do. The NHS can be brilliant with first-timers — but you have to remind them that you’re not familiar with the system. Celebrate the small victories. Getting up some stairs. Being able to go to the shops. Taking a bus. Working out how to get off an escalator with a crutch. Being able to stand on your toes for more than five seconds. Being able to stand on your toes for more than ten seconds. They all count. When the time comes, do your exercises — they really do help, even if they feel pointless, tedious and fiddly. Learn to love the resistance band. Get some orthotic insoles. When you’re wearing shoes again, buy some sooner rather than later. Your feet will thank you for it. I really wish I’d known about these earlier, because I think I could have sped up my recovery a little. If you’re reading this without a broken ankle, then put this away and go for a walk. Maybe you could break out into a run. Or you could ride a bike. And if you see a wonky manhole cover while you’re out doing that, report it. Because you don’t realise quite how good it is to have a working ankle until it breaks. Community journalist and freelance sub-editor based in sunny south-east London.